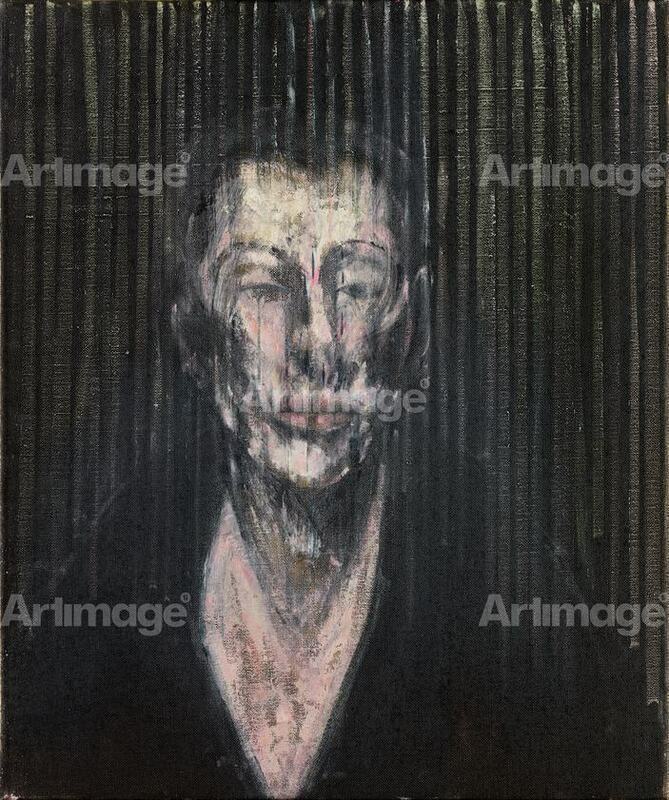 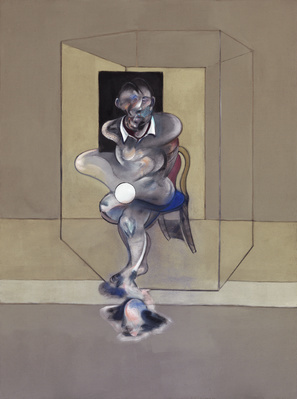 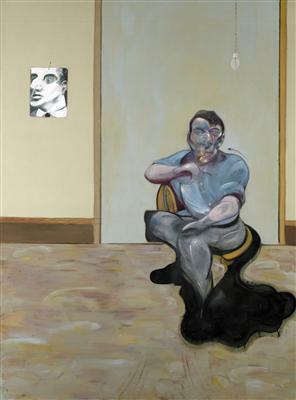 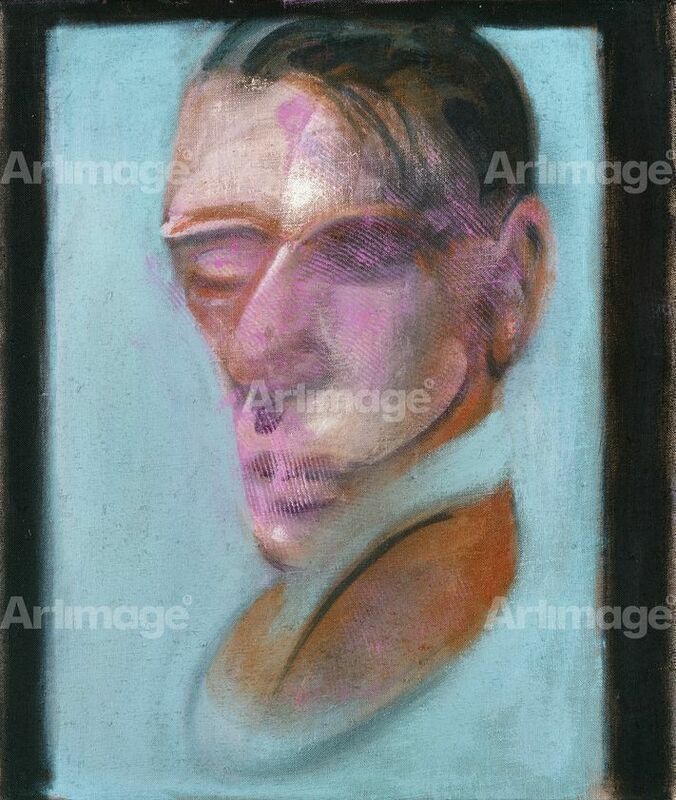 Born in Dublin, Ireland, Francis Bacon moved to London in the 1920s where his bleak chronicling of the human condition sealed his reputation as one of the greatest artists of his generation. He concentrated his energies on figurative portraiture, looking deep into the tormented soul of humanity. 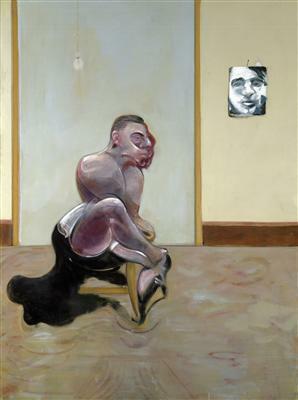 There is a primitive intensity to his work, often depicting isolated figures in confined spaces. 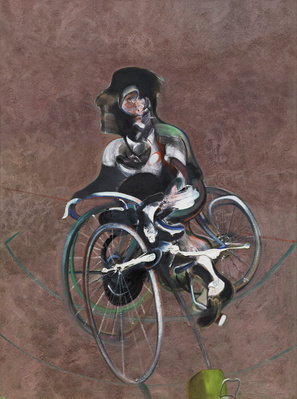 Bacon is internationally recognised as one of the most influential artists of the 20th century and has been the subject of three Tate retrospectives.